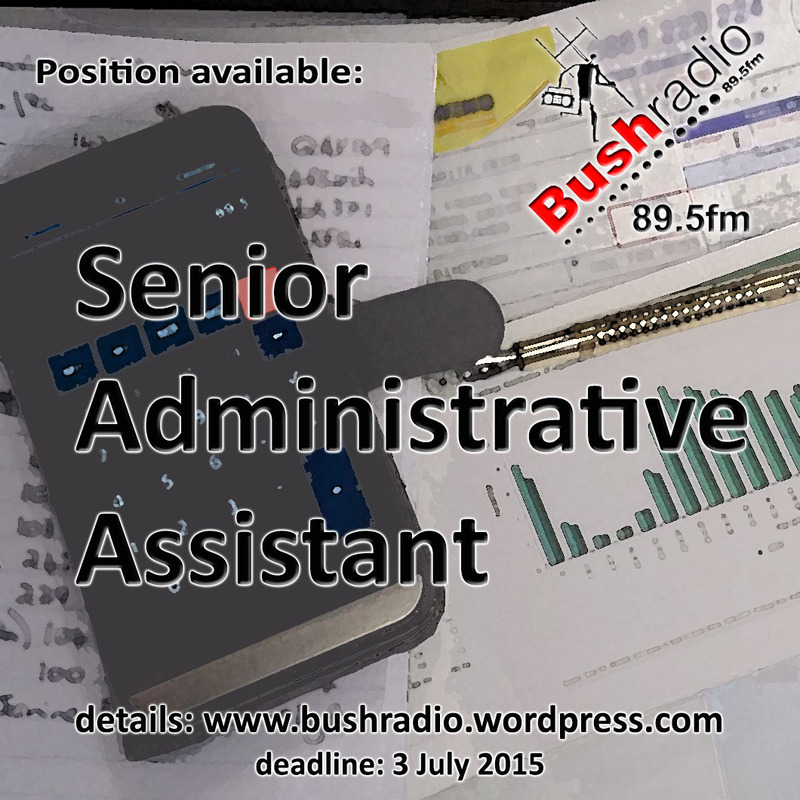 Bush Radio 89.5FM has a vacancy for an Administrative Assistant (see full criteria + job description below). 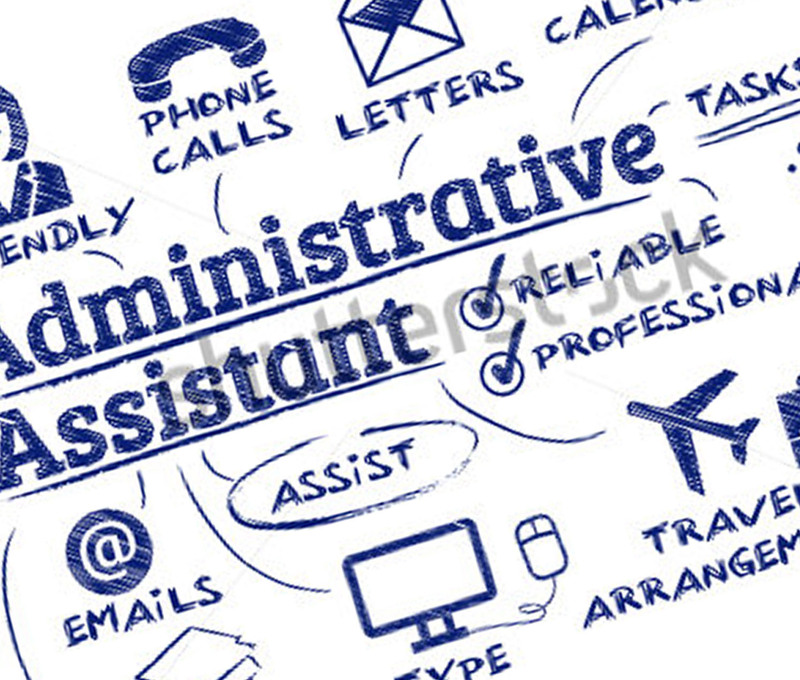 Administrative Assistant Application 2016 in the subject line. No telephonic enquiries will be accepted. Salary range: R60,000 – R84,000 per year depending on experience. Strong interpersonal and communication skills . Excellent reading and writing skills in English and Afrikaans or Xhosa. Experience in administration and finance work environment.